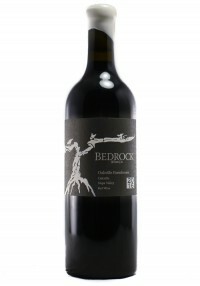 Bedrock Wine Co. was started in 2007 out of a friend’s tiny winery on the outskirts of the town of Sonoma. The facility, even smaller than the one his father used to launch Ravenswood, was literally a converted chicken coop and goat paddock. 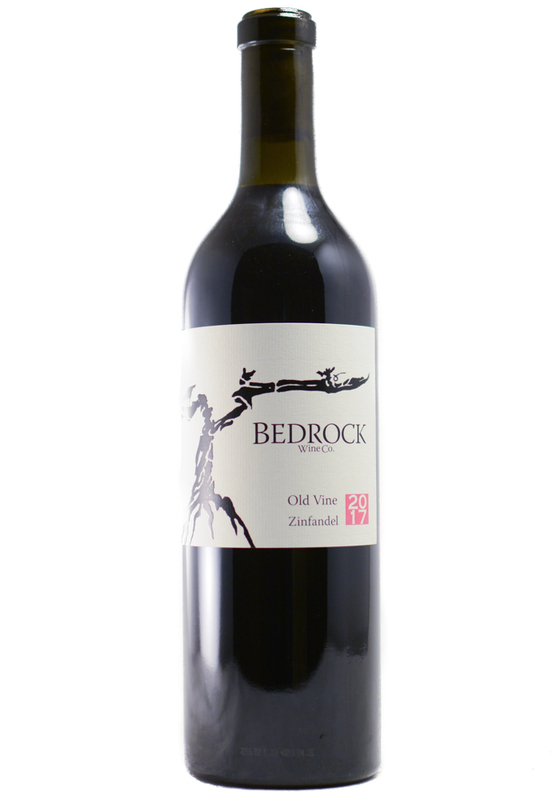 Fruit was hand pitch-forked into a small Zambelli destemmer and fermented outside under the sun and stars in one, two and three ton redwood fermenters. The ceilings were so low that a forklift could not be used and all barrel were hand stacked inside (Morgan’s chiropractor says “thank you” for this). The first fruit came mainly from the family’s Bedrock Vineyard but small amounts of old vines from Teldeschi Ranch and several Syrah sites were made as well. In somewhat dubious timing, the first wines were released 10 days after the collapse of Lehman Brothers, an event which reinforced Morgan’s strong feeling that wine should be economically accessible to as many people as possible.